Creating a space in the busy for a breath of fresh air to calm the nerves and quiet the mind! Get Your Peace of Mind Here! 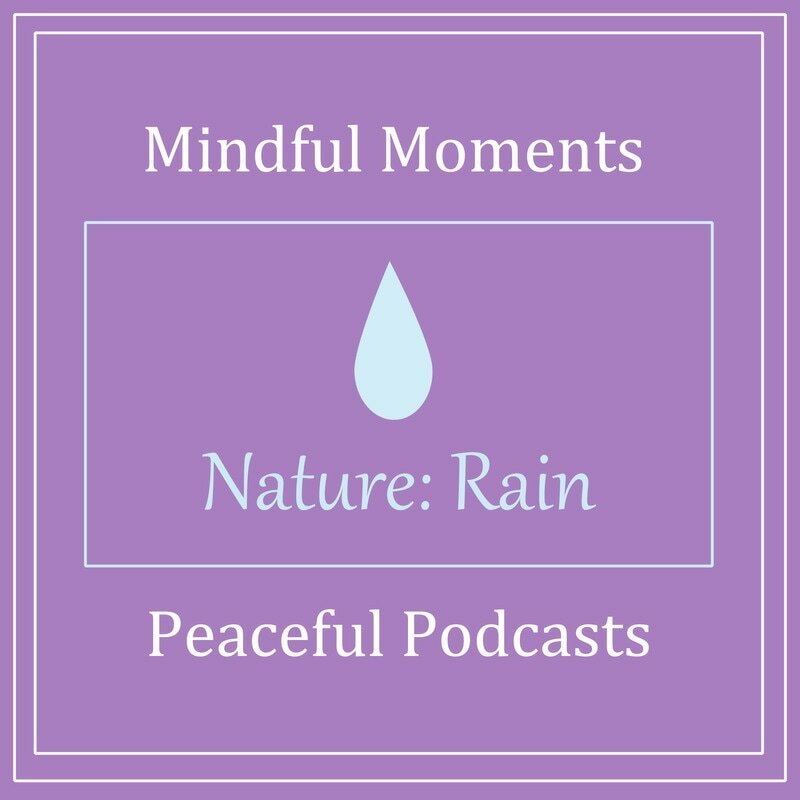 Mindful Moments Peace Podcast is hosted by Jeannine Proulx, author, life coach, Mindfulness Expert for Inspired Parenting Magazine, and founder of MindfulnessMothers.com. As an Highly Sensitive ADD creative artist and writer, my inner and outer worlds can overwhelm me easily. The to-do lists of life are many and varied and keeping them all straight is a task for sure! Mindfulness has been the calm in the chaos that helps me bring everything back to center, giving me clarity that directs, recharges, and reenergizes my life. I use mindful meditations in my work with coaching clients, in my writing, with parents I mentor, and now with my Mindful Moments Peace Podcast. These short 5-10 minute mindful moments bring just a bit of calm to your day to help you make it through the rest of it with more focus, clarity, and wonder. I will post a new Mindful Moment often, so check back to find new ones! Use whenever you need a quiet moment during the week or over the weekend to recharge, they are ready for you when you are. Your premium subscription can easily be accessed through Pod Bean’s iPhone and Andriod app as well as online so anytime you need a moment of calm in your world it is at your fingertips! Do them when you are waiting in the car to pick up the kids, before bed, first thing in the morning, or even during a lunch break at work. These individual uniquely created just for you Mindful Moments are here when you are!